I’m a highly mission-driven product designer with 4+ years of experience. 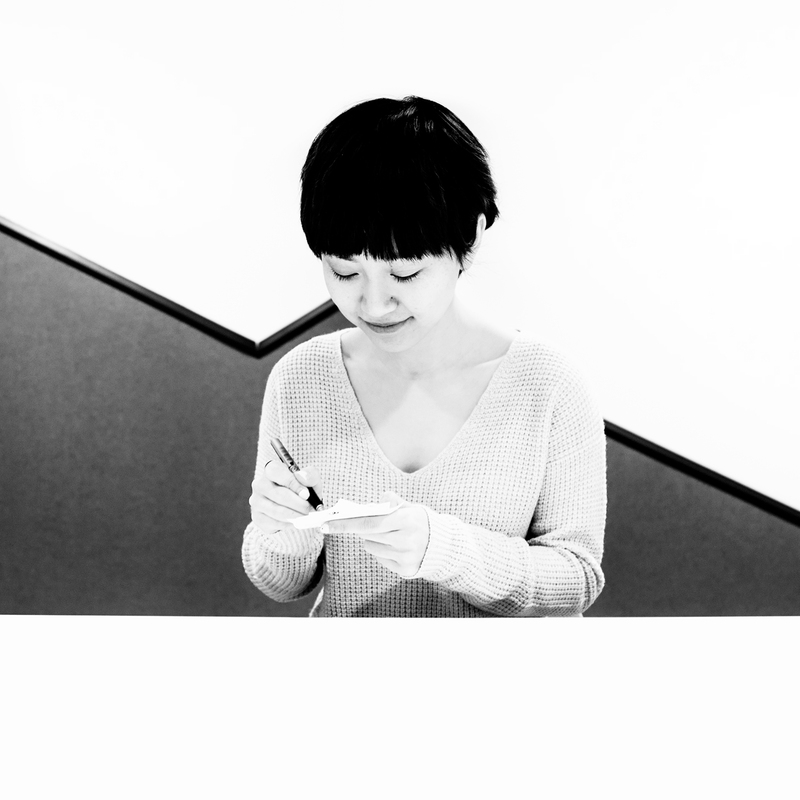 I thrive in fast-paced and collaborative environments where I touch the entire design process end-to-end. My goal is to make meaningful products - ones designed to solve people’s problems and improve people's lives. Currently, I’m at Udacity designing online learning experiences for students, enterprise and internal users. Before Udacity, I worked in the Xbox business at Microsoft, creating social gaming experiences across PC, mobile and TV. 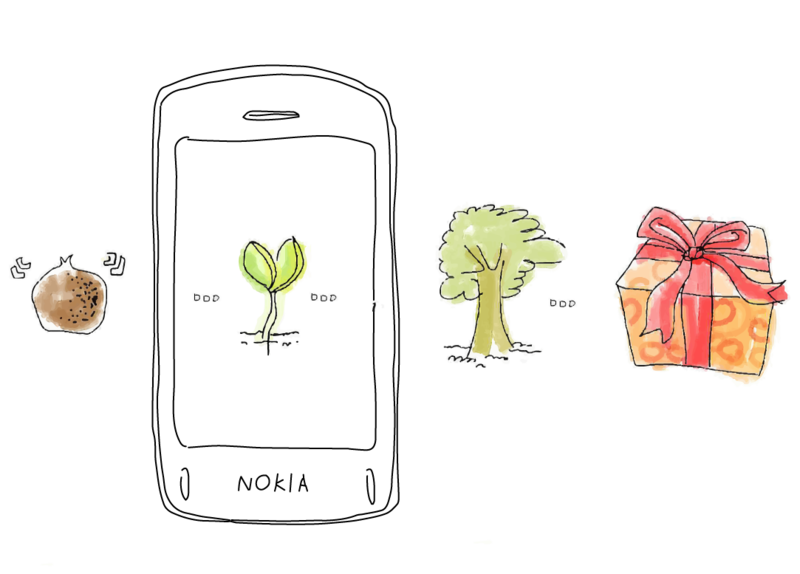 A series of tools and processes to help scale Udacity’s online education platform. Conducted end-to-end design - from user research, interaction/visual design, to prototyping. 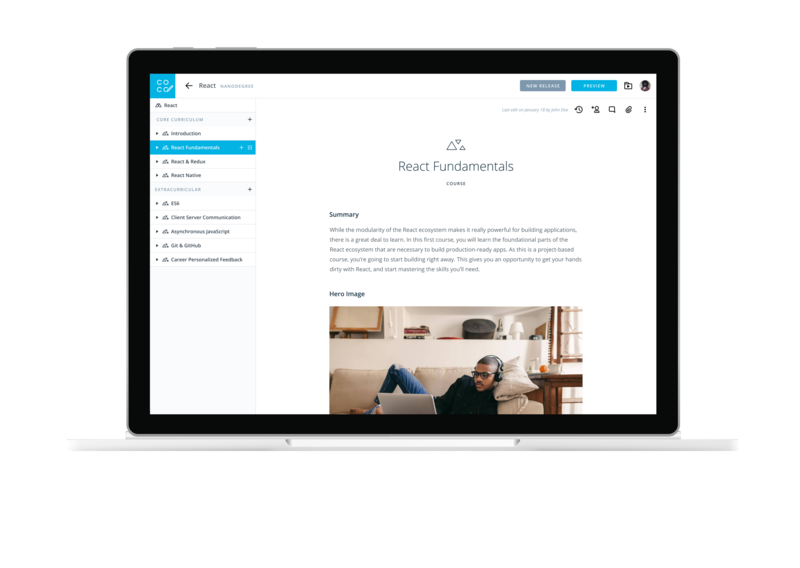 Led design overhaul of Udacity’s new content creation and student management tools. Xbox Clubs helps gamers find people with similar interests to play with. I was the lead designer on this major product release spanning experiences on mobile, PC, and TV. A companion app on the Xbox One console that helps gamers track achievements they’ve unlocked and achievements they’re close to unlocking. This released product ranked #2 most used Xbox companion app and received 2 filed design patents. 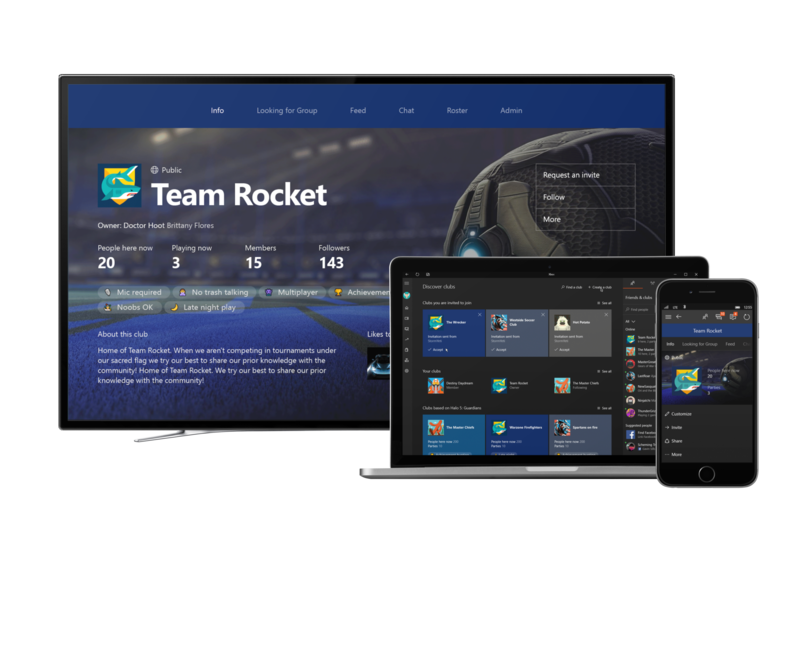 Several projects I designed and released across web, mobile, PC and TV including Udacity Classroom onboarding, Xbox Arena, group messaging, people profiles, game hubs and Xbox guide. 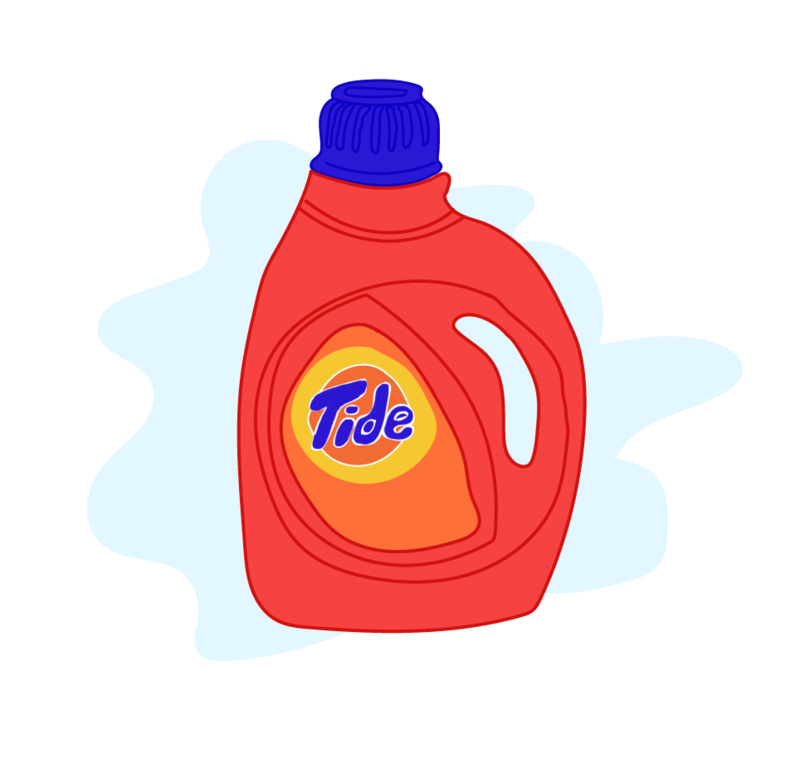 Imagined how P&G could innovate on Tide while retaining consumer brand recognition. Presented a suite of concepts and received an intellectual property award from P&G. Helped Nokia develop a solution for strengthening emotional ties between migrant workers and the children they’ve left behind in rural cities in China. © 2018 Coded by Mengyuan Tu with the California sun and Seattle rain.